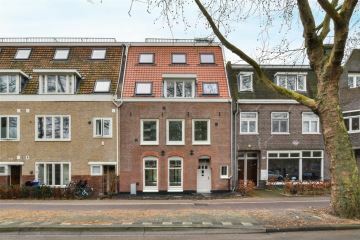 Amstelveenseweg 914 III 1081 JN Amsterdam - ME Makelaars B.V. 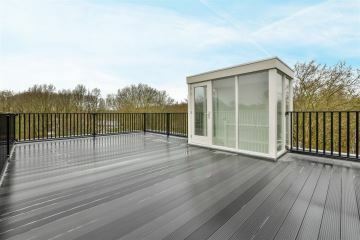 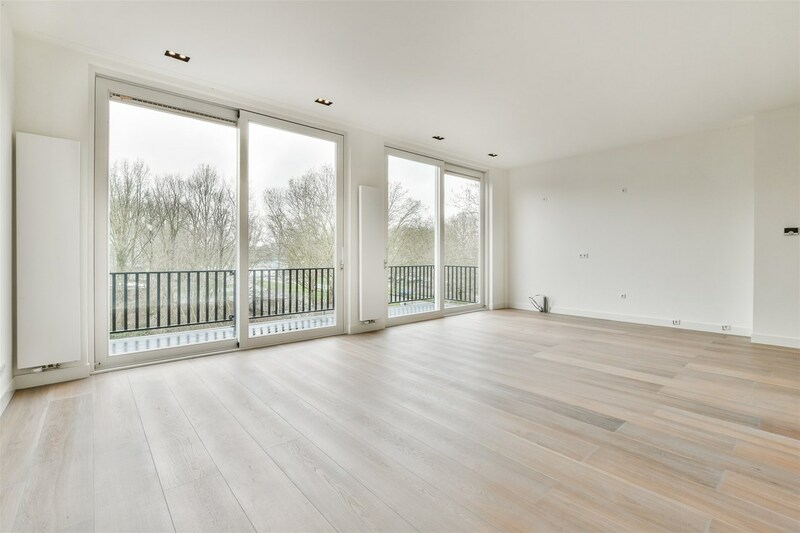 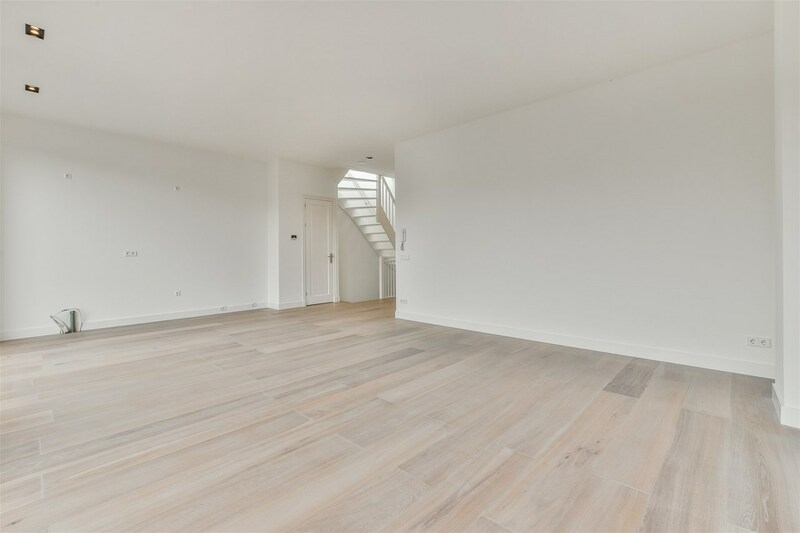 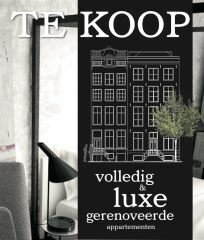 In the most popular part of Buitenveldert, directly on the Amsterdamse Bos and near the Zuidas, you will find this very spacious and well-laid out apartment of 94 m2 with 2 bedrooms, a large terrace at the rear and a roof terrace on the top roof in total 64 m2 of outside space. 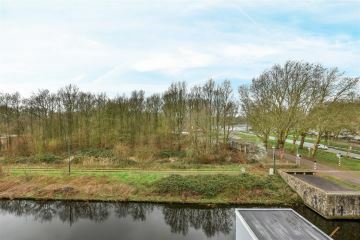 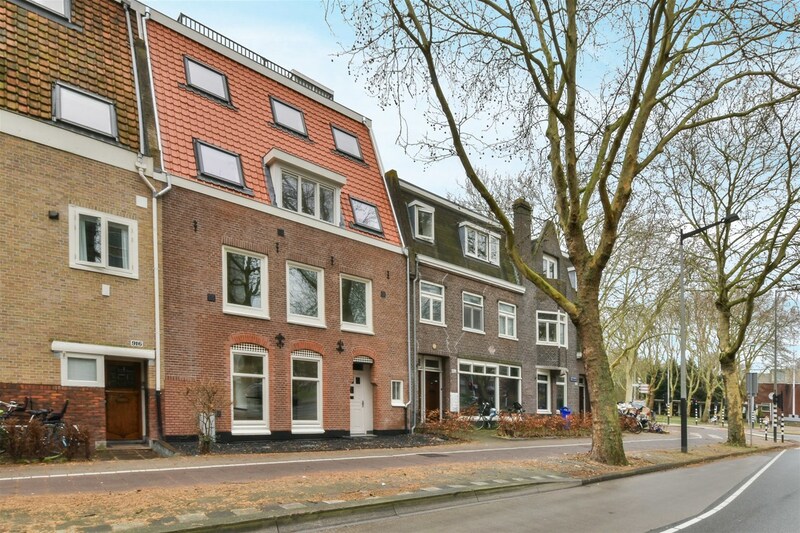 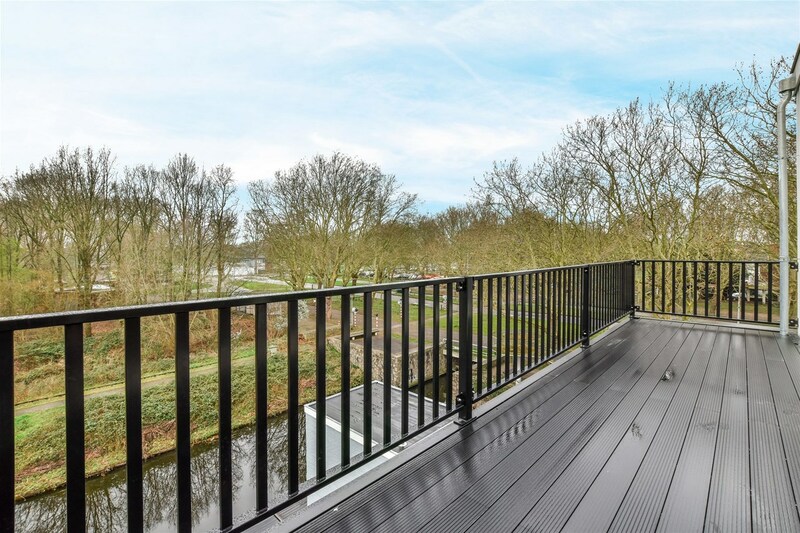 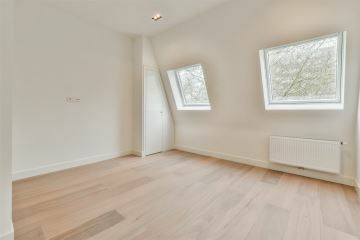 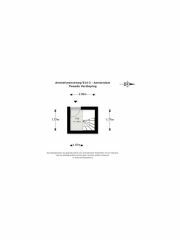 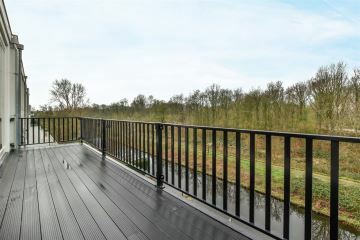 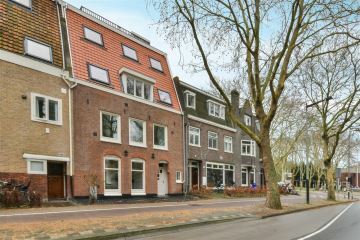 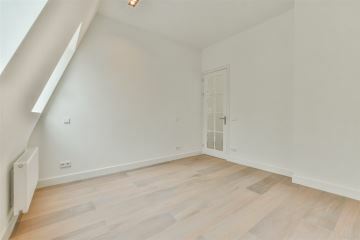 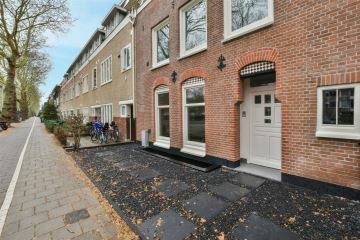 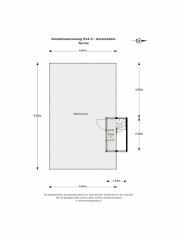 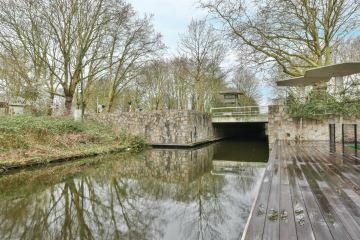 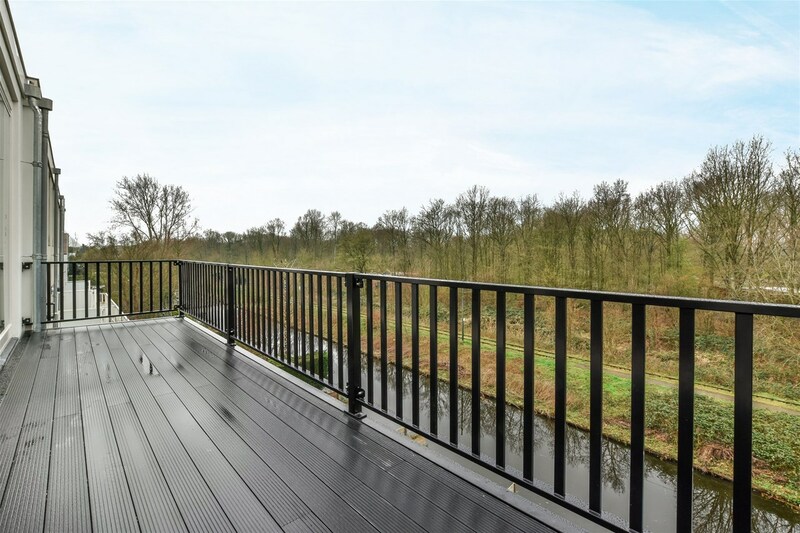 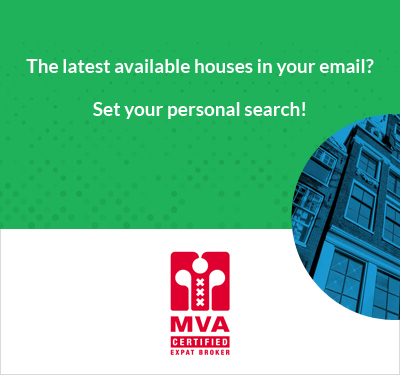 At the rear you have a fantastic view over the water and the Amsterdamse Bos. 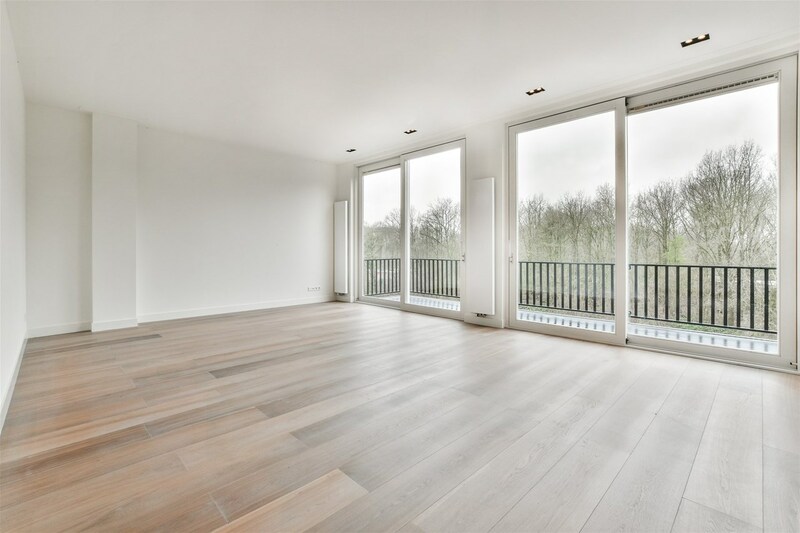 The entire building has been completely tackled both internally and externally and has been provided with, among other things, a new foundation and has been highly renovated on all fronts. 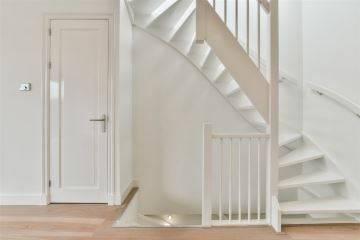 Common entrance and staircase to the second floor. Private entrance and internal stairs to the third floor. 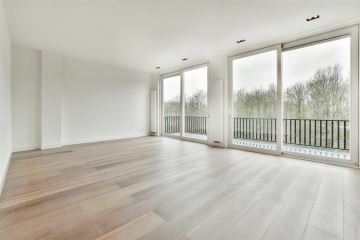 Spacious living / dining room at the rear, with connections for kitchen that still needs to be installed, through glass sliding doors you have access to the spacious terrace. 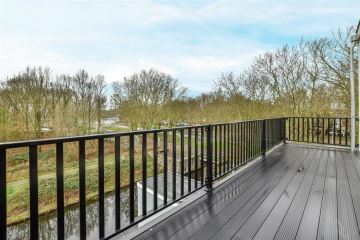 The deep and sunny terrace is located on the south west and offers a beautiful view over the Amsterdamse Bos and the Bosbaan. 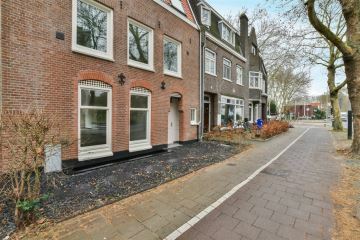 Two well-sized bedrooms at the front. 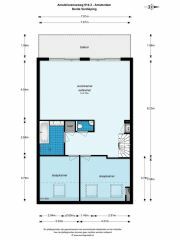 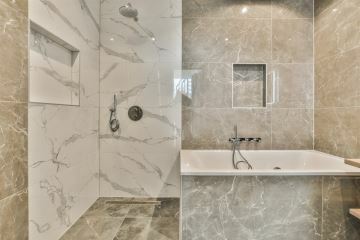 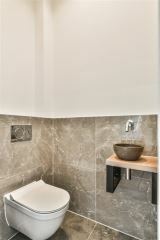 The bathroom is centrally located with a double sink, walk-in shower and bathtub. 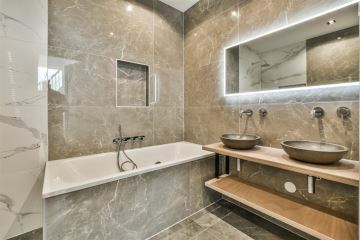 Opposite the bathroom there is a separate toilet with hand basin. 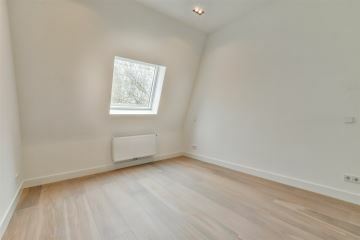 The apartment also has a practical storage room with the connection for the washing machine and dryer. 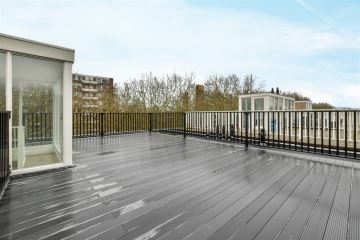 Via fixed stairs to the roof with sliding doors to the roof terrace.